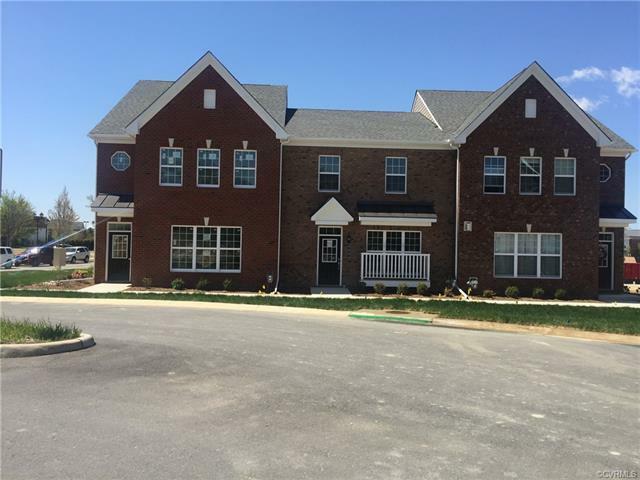 Move in Ready home in the low maintenance community of Village Walk at New Town. Easy walk to Trader Joes, restaurants, retail, shopping, movie theater, fitness centers, swimming pool, and community walking trails. This beautiful home boasts a large kitchen island with granite countertops, bar seating, recessed lights, stainless steel appliances and a spacious breakfast nook overlooking the family room. The open concept family room is perfect for gatherings or entertaining. Dual masters suites with an ultimate shower, double vanities. First floor space can serve as a bedroom with full bath or office space, t-car garage with an abundance of on street parking. All homes come with a third party E-3 Green Certification. HOA to cover roof, siding, common area irrigation, trash pick up, swimming pool, yard maintenance, etc. Low maintenance active living the heart of Williamsburg.